The smartphone revolution has meant that many traditionally paper-based documents can now be stored digitally. Air travel is one industry that has benefitted from the popularity of mobile devices, with boarding passes and tickets widely available in digital form. According to a report in The Times, it looks like the physical version of another vital travel document could eventually become obsolete: the passport. UK company De La Rue, the world’s largest commercial banknote printer and passport manufacturer, has already started work on paperless passports. "Technology is at the forefront of De La Rue's business, and as you would expect we are always looking at new innovations and technology solutions for our customers around the world. Paperless passports are one of many initiatives that we are currently looking at, but at the moment it is a concept that is at the very early stages of development," a company spokesperson told The Telegraph. There are several obstacles that have to be overcome before using your smartphone as a passport becomes possible, and one of the biggest hurdles is security. Many people leave their passports in hotel safes during trips abroad, but if the document is digitally stored on a smartphone the chance of losing a passport would likely be higher. 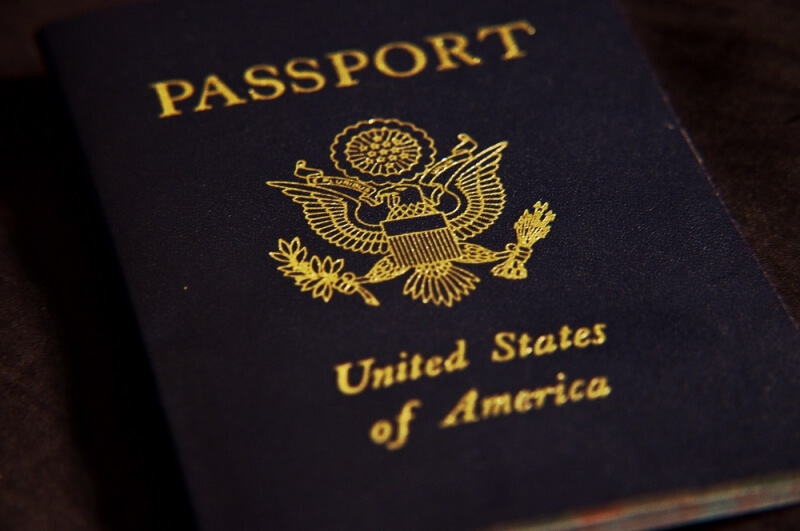 According to David Jevans of Proofpoint, a cybersecurity company, the identifying chips found in current passports would need to be embedded into smartphones for safety reasons. "Digital passports on your phone will require new hardware on the device in order to securely store the electronic passport so it cannot be copied from the phone. It will also have to be communicated wirelessly to passport readers, because doing it onscreen like an airline ticket QR code can be copied or spoofed," he said. De La Rue isn’t the only company working on the technology, but it will be some time before we see passports on smartphones, and it will be up to different countries’ governments to approve their use. In a few years time, however, your mobile device may contain all the documentation you need to travel the world.